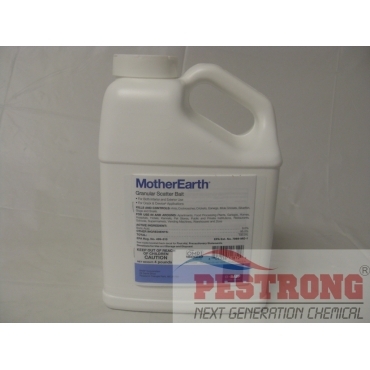 Where to Buy Mother Earth Granular Scatter Bait, MotherEarth Granular Scatter Boric Acid Bait - 4 Lb - $27.95 for Sale with Fast Free Shipping! MotherEarth Granular Scatter Boric Acid Bait - 4 Lb is based on proven technology derived from the earth and offers long-lasting, broad-spectrum control for preventative and curative treatments. An effective long-lasting granular scatter bait for ants, cockroaches, crickets, earwigs, mole crickets, silverfish, slug and snails. This does its job. I noticed way less insects over the course of using this. I bought more to continue the process.